Newly-engaged couple shot dead in central Arab city. A newly-engaged couple in their 20s were shot dead in central Israel on Thursday night. The suspected murder took place in Tira, an Arab city in central Israel. 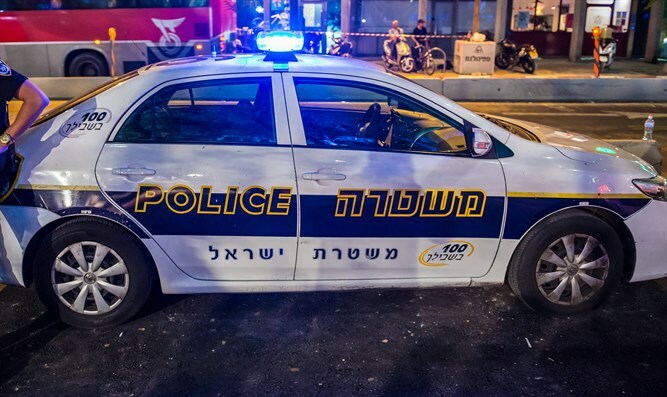 Magen David Adom (MDA) volunteers arriving at the scene in the Arab city of Tira were forced to declare the man, Mohammed Hajaj, dead at the scene. They transferred the woman, Rim Abu Khit, to Meir Hospital in Kfar Saba in critical condition. However, upon her arrival at the hospital, doctors were forced to declare her death. MDA paramedic Mohammad Mansour said, "We were at the MDA station when we heard shooting on the street. We ran out to the site and we saw the vehicle on the sidewalk. The vehicle's driver, a young man of about 20, was unconscious, with no heartbeat and not breathing. Within a short time, we were forced to declare him dead at the scene." "A young woman in the seat beside him suffered critical injuries to her upper body. We transferred her to a hospital in critical condition, while continuing to treat her in the ambulance." The shooters escaped from the scene. It is not clear what the motivation for the attack was. Israel Police are investigating the incident.